If you played through the first Crash Bandicoot game, then you’re familiar with the concept of smashing every box in a level in order to collect a gem. 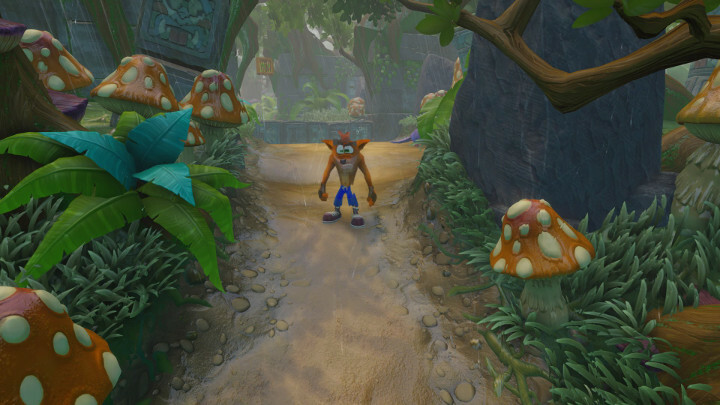 Well, Crash Bandicoot 2: Cortex Strikes Back throws a reverse spin on the idea. But we’ll get to that in a moment. 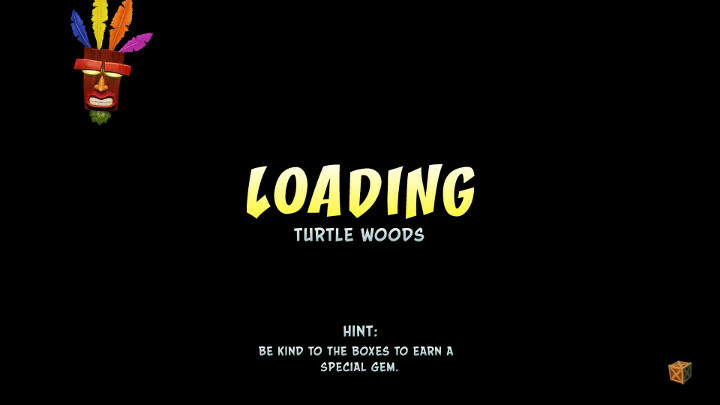 First up, we should let you know that this is a guide to getting the Blue Gem in Turtle Woods, not the Clear Gem. If you’re looking for a guide on how to get the Clear Gem, we’ve got one. If you’re looking for the Blue Gem, there’s a pretty obvious hint as to how to get it in this stage’s loading screen. 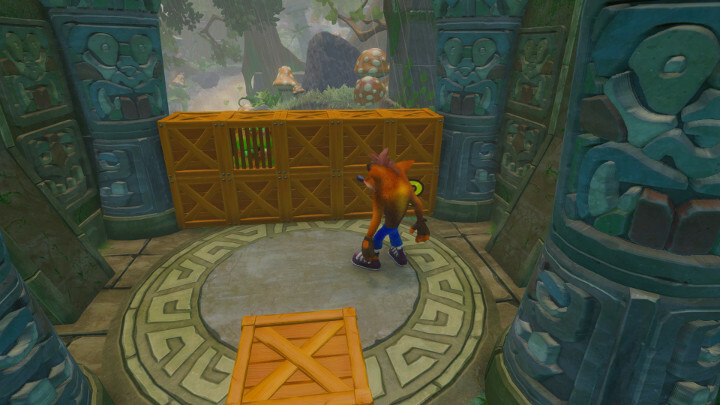 To get the Blue Gem in Turtle Woods in Crash Bandicoot 2 — the second game in the Crash Bandicoot N. Sane Trilogy — you must clear the stage without breaking a single box. Not a one. Not even a checkpoint box. It’s actually pretty easy. Just be careful to not spin attack enemies (besides the moles in the pits), or you might accidentally smash a box. There’s one tricky part in the stage, where you’ll encounter a double-stacked wall of boxes. You’ll need to use your slide move and then jump to get some extra height. (Skip to about the 0:54 mark in our video below to see this move in action.) Simply press circle to trigger the slide move (be careful of the checkpoint box) and press X to jump. 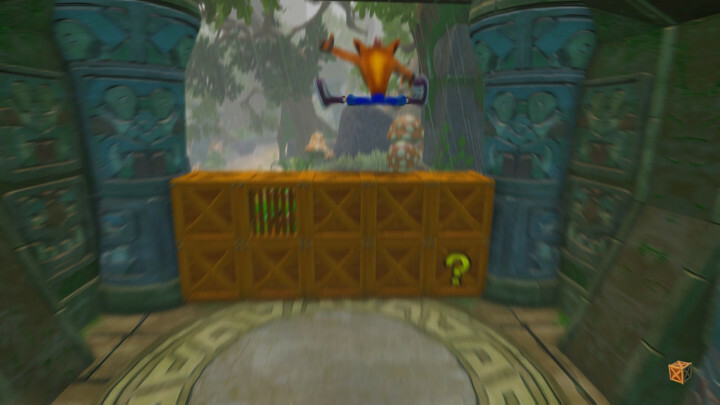 Crash will pull up his legs in the air to clear the obstacle. Time this section right, and you don’t have much to worry about. To see our full Blue Gem run of Turtle Woods in Crash Bandicoot 2, check out the video below.